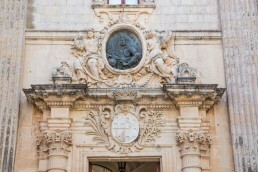 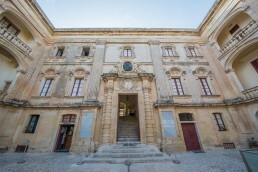 The National Museum of Natural History is situated in Mdina in an 18th century palace, restructured in 1726 by Grand Master Antonio Manoel de Vilhena, with plans by Charles Francois de Mondion. 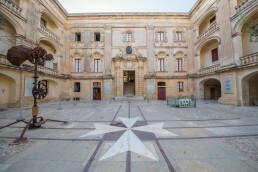 Vilhena Palace was designed in Parisian Baroque style, substituting the original building of the medieval University. 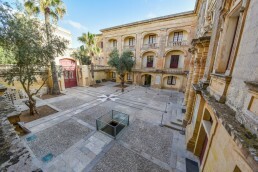 Give a baroque taste to your event and book the majestic front yard of this 18th century palace just a few steps from the Main Gate of the silent city of Mdina.